Much of the US soccer community was shocked by the omission of Landon Donovan from the US World Cup roster. 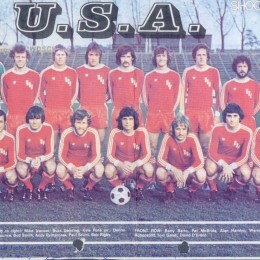 Steve Holroyd takes a look at some of the surprising US World Cup roster omissions that preceded Donovan’s. Our series on the US at the World Cup continues with a look at the 2010 World Cup in South Africa. Our series on the US at the World Cup continues with a look at 2006 tournament in Germany. Our series on the US at the World Cup continues with a look at the 2002 World Cup. Our series on the US at the World Cup continues with the 1998 World Cup, hosted by France. Our series on the US at the World Cup continues with a look at the 1994 World Cup, the only time the US hosted the tournament. 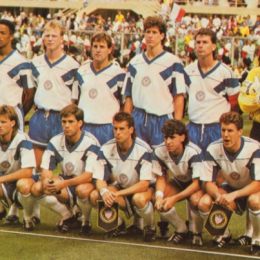 Our series on the US and the World Cup continues with the 1990 World Cup, After nearly being eliminated in the preliminary qualification round, the US would need to win its final qualification game before making its first World Cup appearance in 40 years. 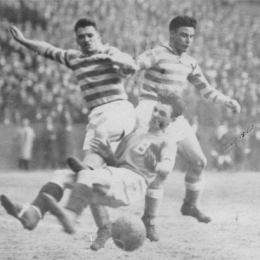 We continue our series on the US and the World Cup with a look at why the US failed to qualify for the tournament between 1950 and 1990. 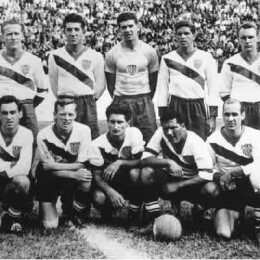 Our series looking back at the US in the World Cup continues with a look the 1950 tournament in Brazil. The historic win over England would be the last US World Cup victory for 44 years. 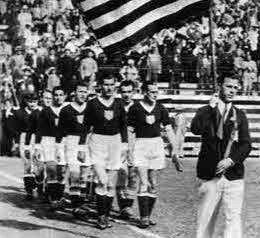 The 1934 US World Cup team had a Philadelphia manager and coach and also included five players from the Philadelphia German Americans ASL team.